Register for MagNet before Friday, March 22 and cash in on big savings. Don’t wait, register now! Don’t get caught without a pillow to rest your head on. Need a place to stay? Book your hotel room at the beautiful Courtyard Toronto Downtown before March 22 to get the special MagNeteers discount. Quote the booking code “MAGNET2019” when you call 1.800.847.5075 or book your room online. You won’t want to miss this year’s line-up of terrific speakers. Find out how to the worlds of comedy and publishing can collide with creative results with editor extraordinaire and comedian Stacey McLachlan. Meredith Corp’s editorial powerhouse, Liz Vaccariello explains how to leverage the millennial parents demographic. Get the lowdown on leveraging Twitter with insider Laura Pearce and find out what opportunities might be in store for magazines with the legalization of pot in Canada. Feeling a bit stressed out? Come to MagNet Square for some canine company. 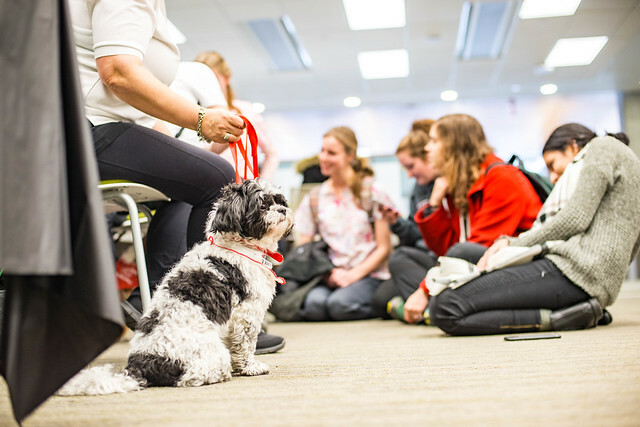 Yes, you heard correctly, on April 24 teams of St. John Ambulance Therapy Dogs will join us for some pets, cuddles and scratches around the ears. Proven to reduce blood pressure. Catch up on the latest at the Marketplace and check out the hottest technologies, products and market research from companies like AAM, CCAB BPA Worldwide, Lowe-Martin, Truth + Dare and Business Wire. Or take a break from your busy day to join your friends and colleagues for a casual breakfast, buffet lunch and coffee breaks. Don’t forget to book your lunch tickets! Business Wire, a Berkshire Hathaway company, is the global leader in press release distribution and regulatory disclosure. Investor relations, public relations, public policy, and marketing professionals rely on Business Wire to accurately distribute market-moving news and multimedia, host online newsrooms and IR websites, build content marketing platforms, generate social engagements and provide audience analysis that improves interaction with specified target markets. Founded in 1961, Business Wire is a trusted source for news organizations, journalists, investment professionals, and regulatory authorities, delivering news directly into editorial systems and leading online news sources via its multi-patented NX Network. Business Wire has 29 offices worldwide to securely meet the varying needs of communications professionals and news consumers. MagNet, Canada’s largest magazine media conference takes place April 24–25, 2019 in downtown Toronto. Follow @MagsCanada and #MagNet19 on Twitter! 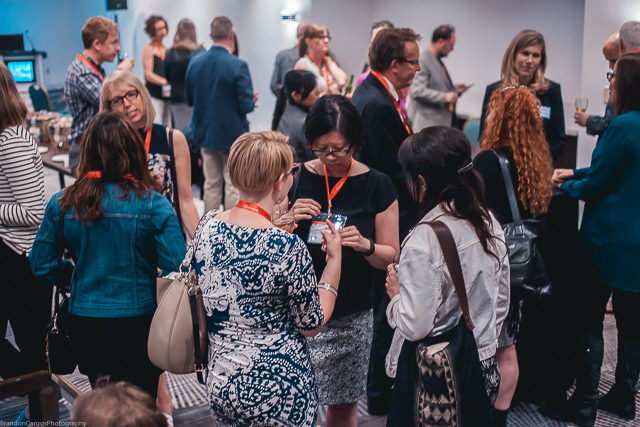 B2B International Speaker Confirmed for MagNet 2019!